In our final blog of our Go with the Flow series we will be looking at managing fluid flows. In our Go with the Flow series we have introduced you to some of our hygienic products which include isolation and control valves, sensors and meters. In Managing the Flow, we will introduce you to some of the products Valves Online offer that manage the processes. 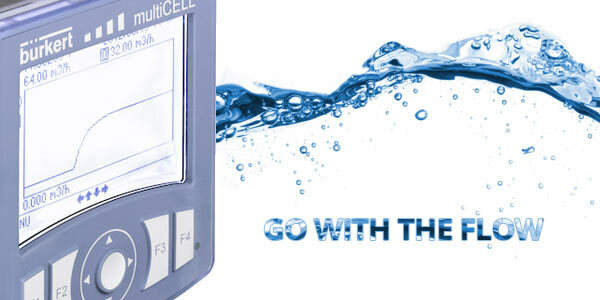 These include our controllers that are designed to work perfectly with our range of valves and sensors and aimed specifically for sanitary environments. The controller we will focus on is the multiCELL. This controller accepts various input signals and transmits programmed output signals and fills a need for a low-cost controller, doing away from an expensive PLC. 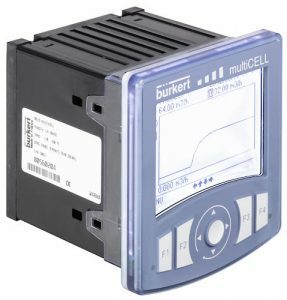 The multiCELL transmitter/controller offers many opportunities and can adapt to a multitude of situations, industries and processes offering a degree of flexibility in a compact package all without having to program a PLC. 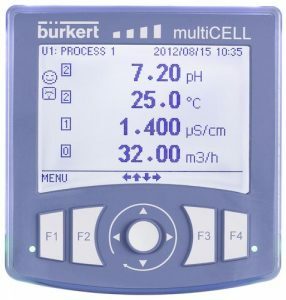 The multiCELL transmitter/controller accepts many different input signals from sensors such as pH, ORP, Conductivity, free chlorine, etc. all in a user defined arrangement. The multicell can be supplied as standard or with up to 6 Input/output boards for any additional analytical sensors or digital signals. One device can be used for a wide range of applications. It can also accept flow, temperature and level signals and is fully configurable with analytical and mathematical functions, and available in panel mount or wall mount options. If you need any more information or would like us to take a look at delivering a sensibly priced system, then call our sales team at Valves Online.